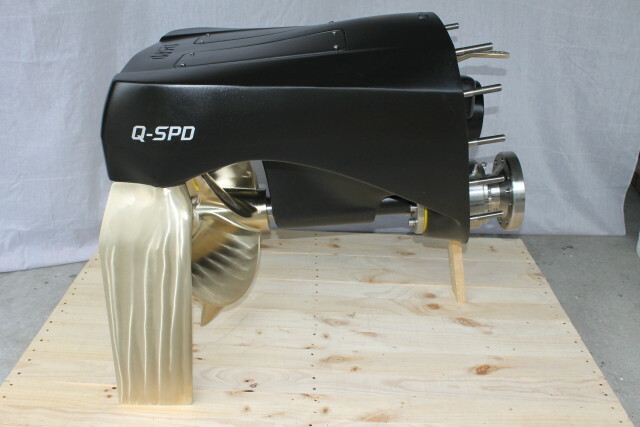 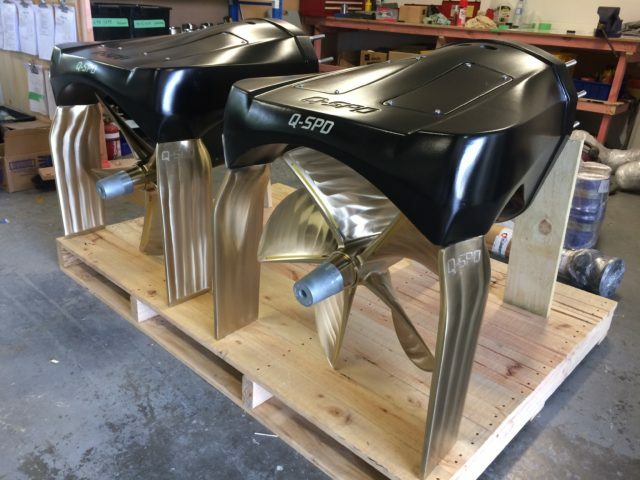 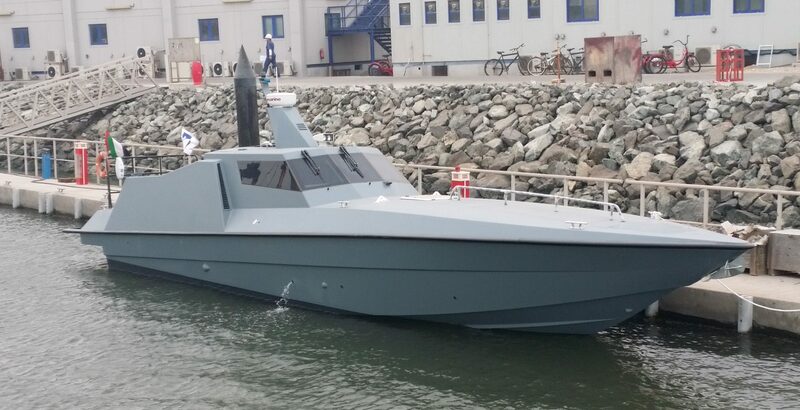 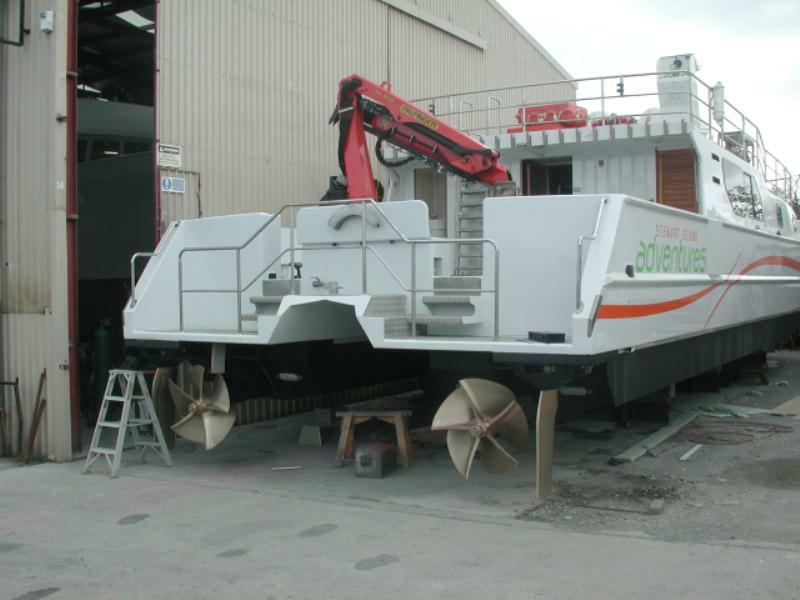 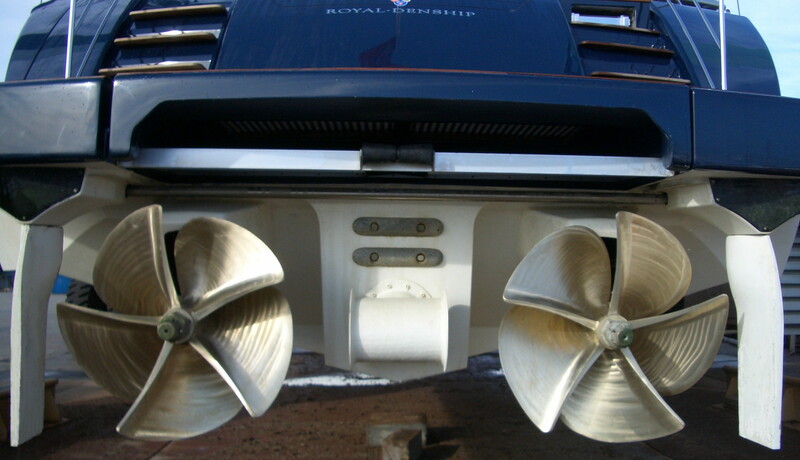 From 2004 to 2006 Q-Marine supplied complete Q-SPD surface drives solutions to Royal Denship in Denmark for their new model RD82 sports yacht. 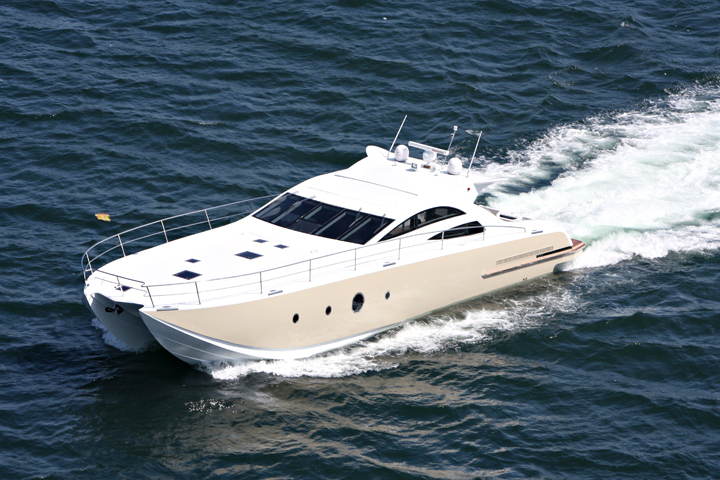 Powered by 2000 hp MTU engines this yacht achieved 45 knots at 54tonnes, were super smooth and super quiet at all speeds. 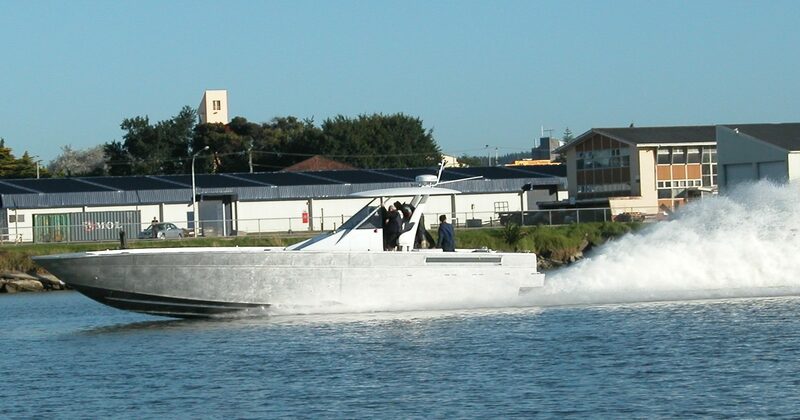 12m Power Cat. 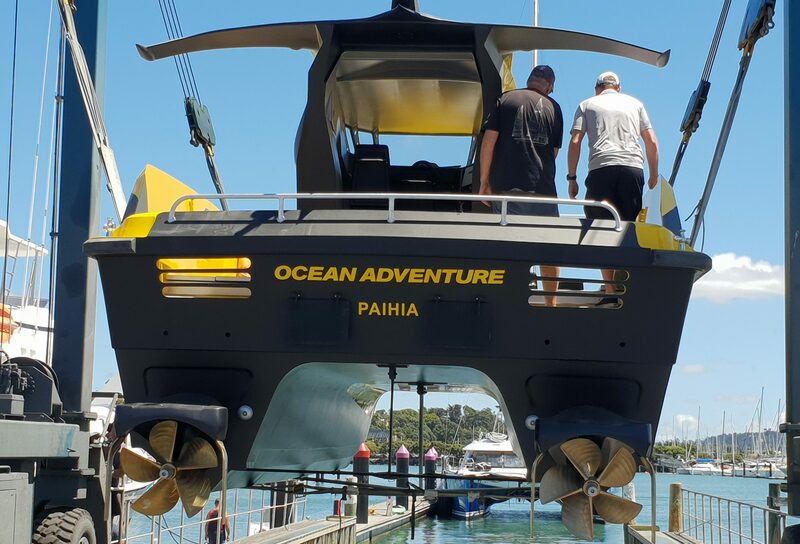 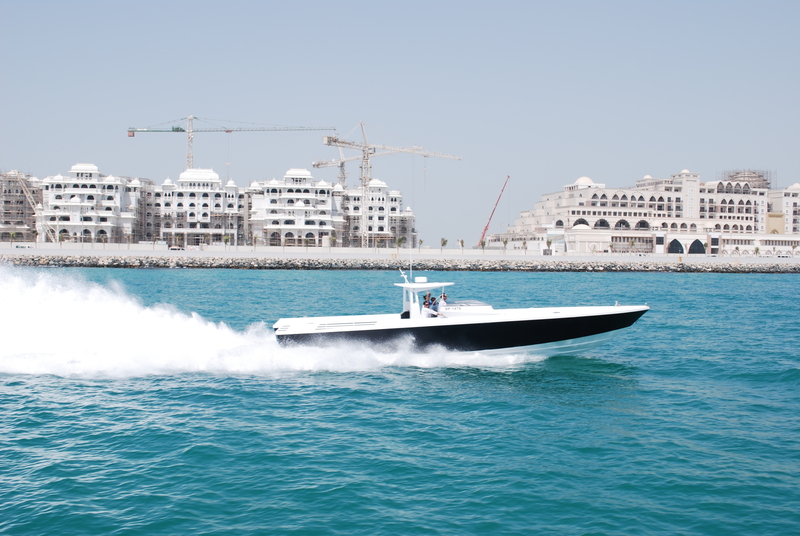 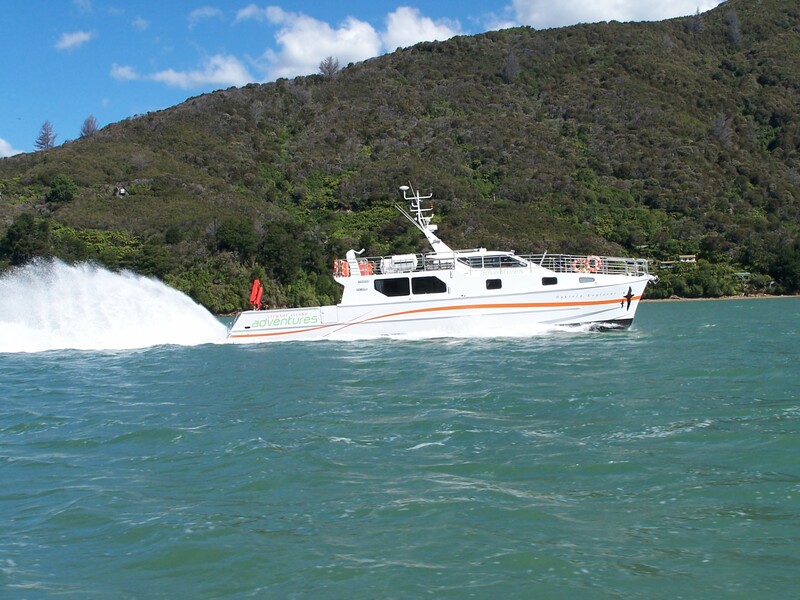 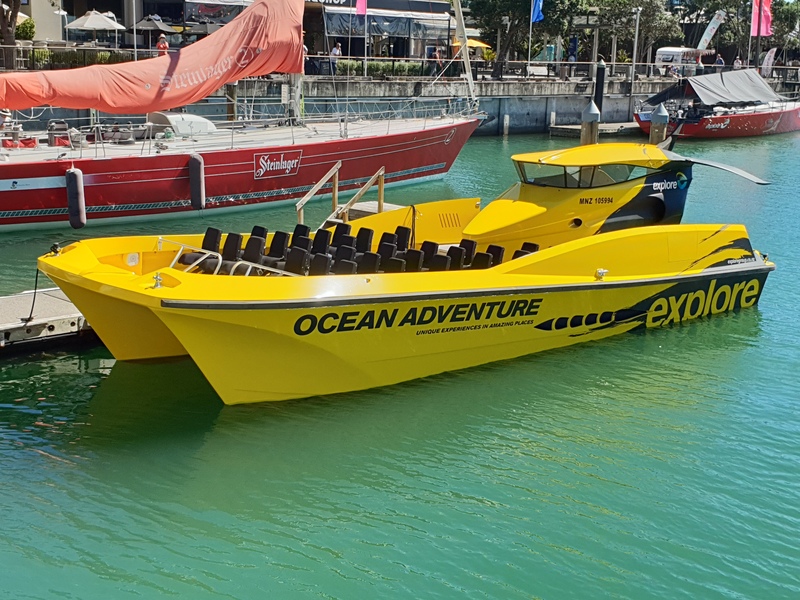 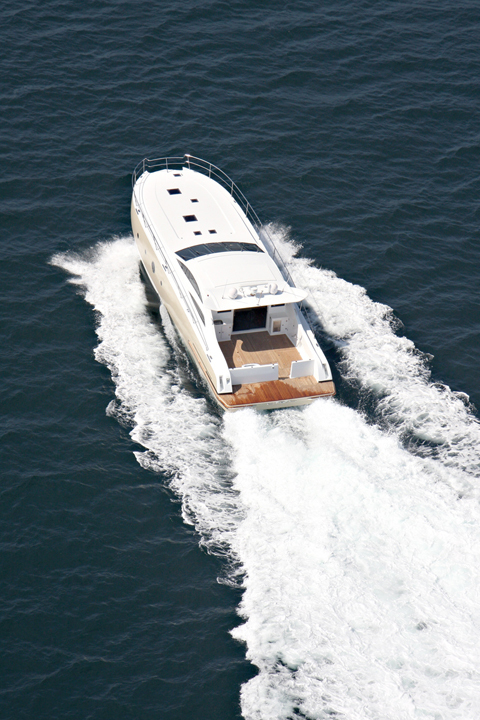 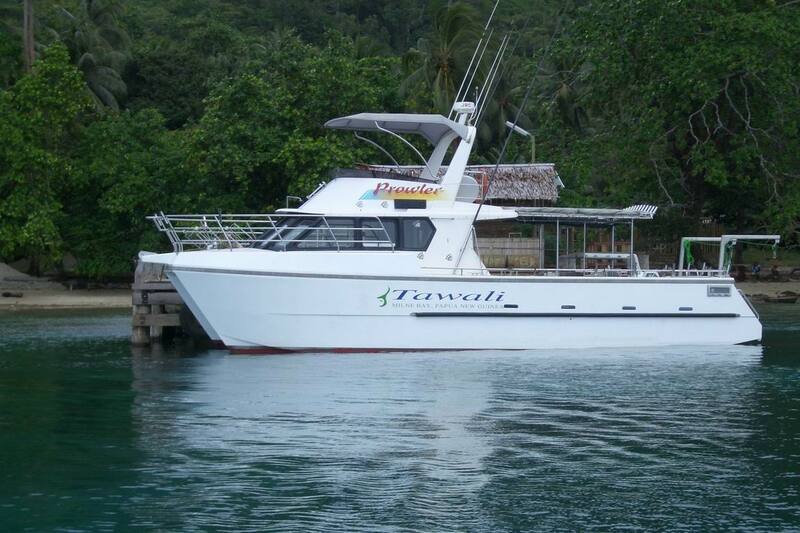 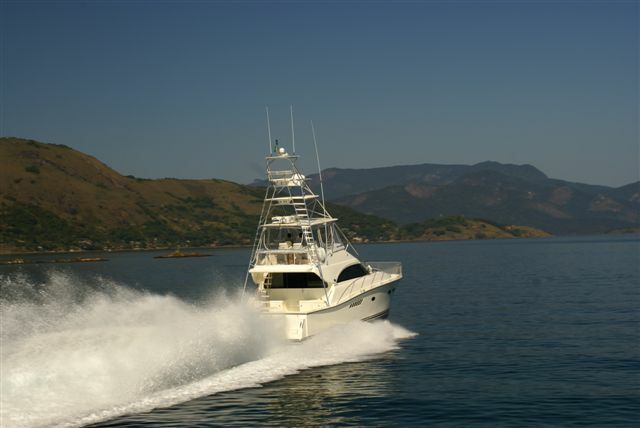 Powered with twin Volvo Penta D11 600-HP inboard engines, and Q-SPD Propulsion systems. 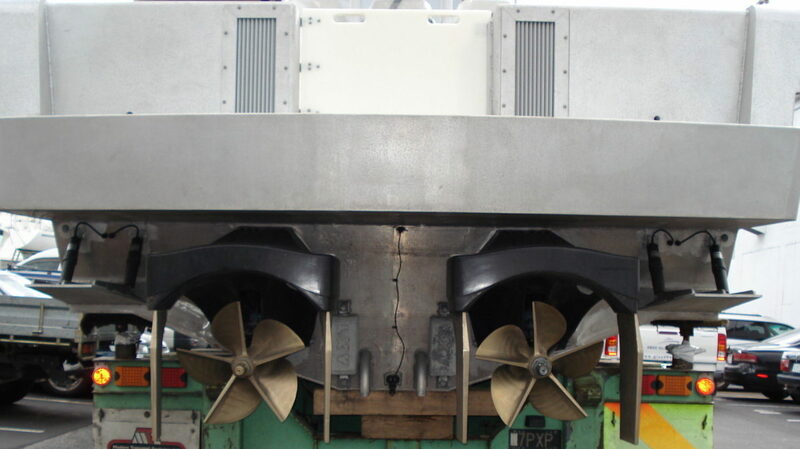 The DV15 Interceptors are high performance craft manufactured from advanced composite materials. 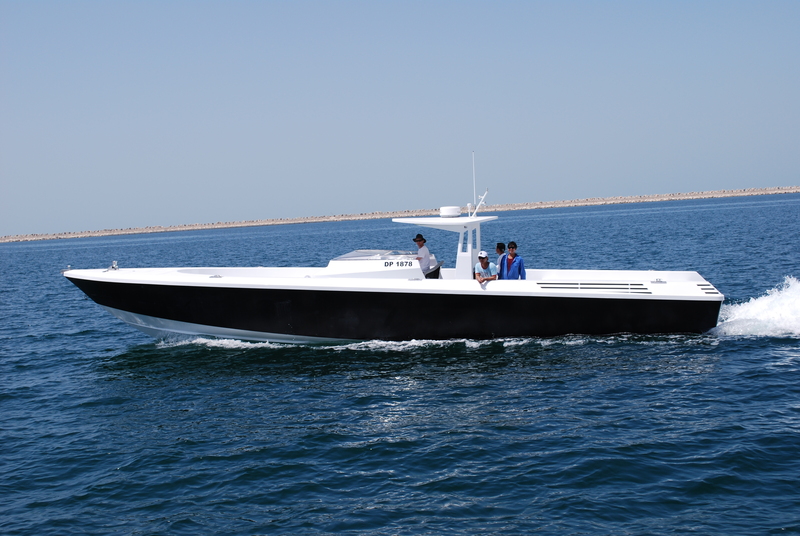 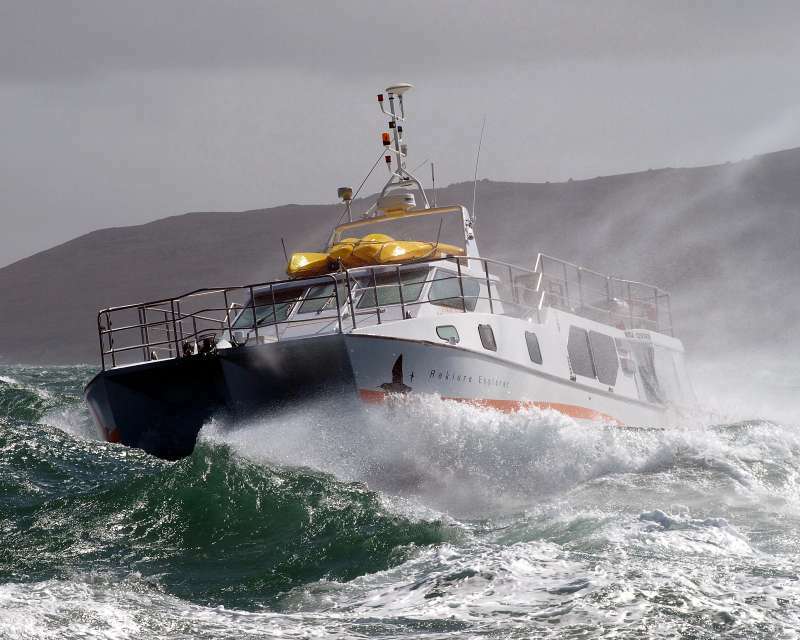 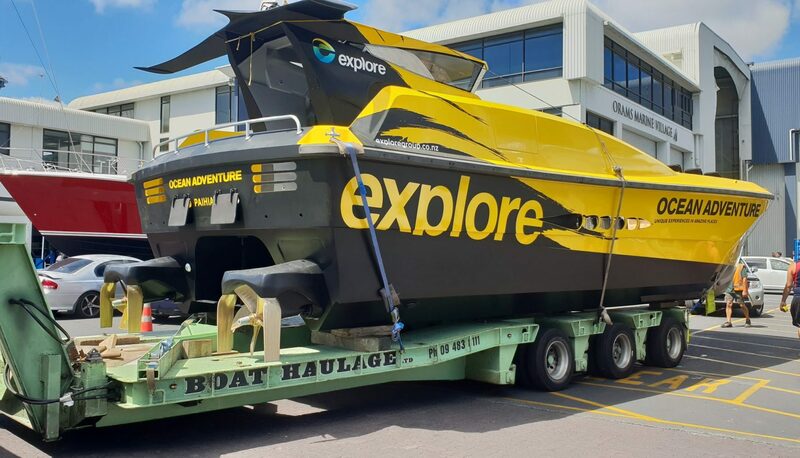 Powered by twin Caterpillar C12 705-HP engines for a top speed of 52-56 knots (depending on version and payload). 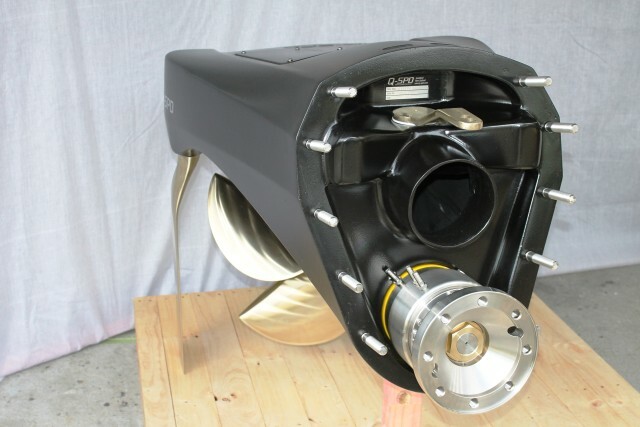 Power ratings up to 1000hp. 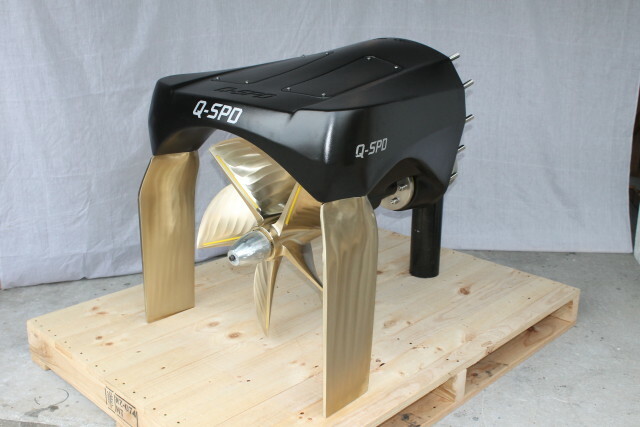 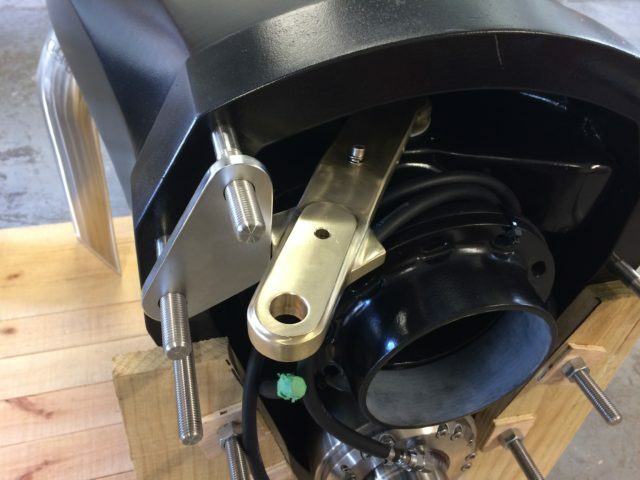 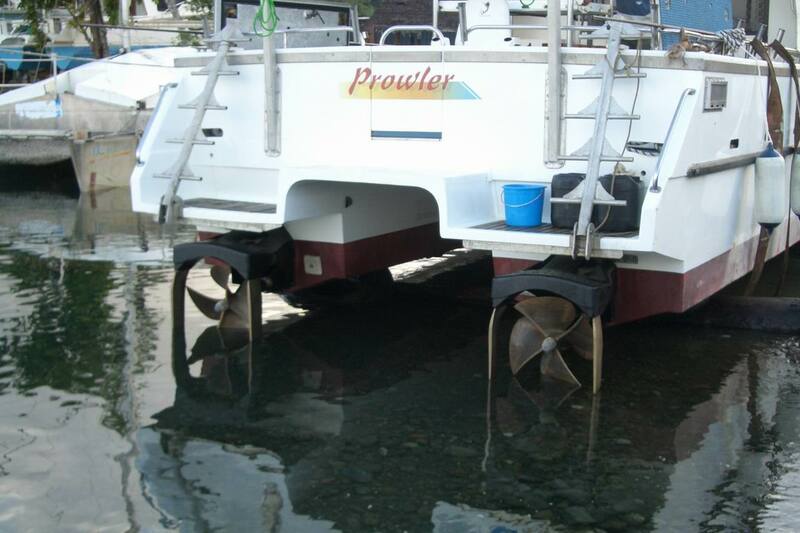 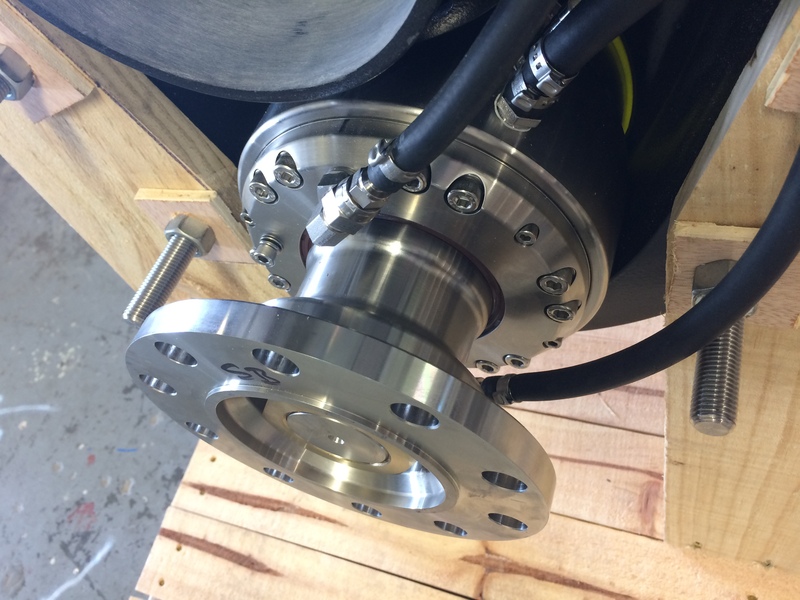 Propeller up to 25" - Fully integrated drive system ready to install. 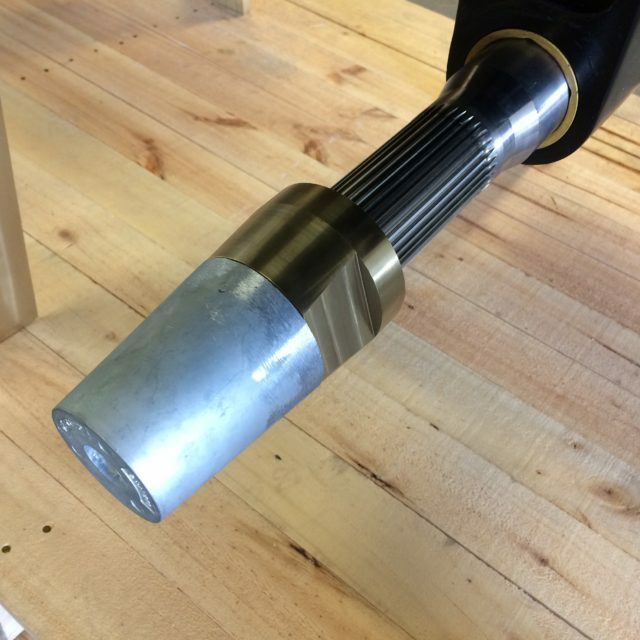 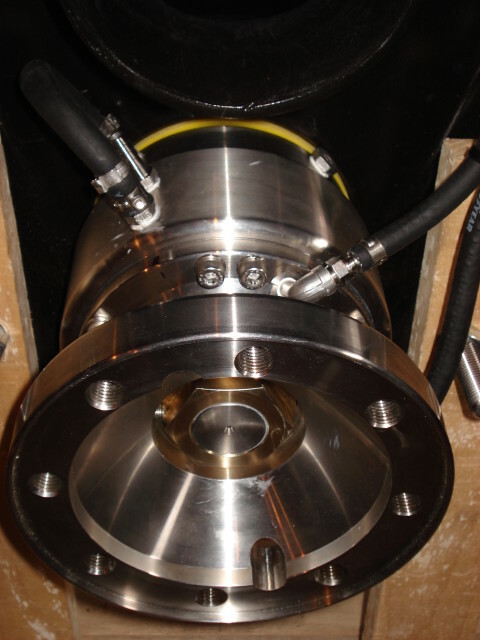 Purpose designed for high speed military and commercial applications. 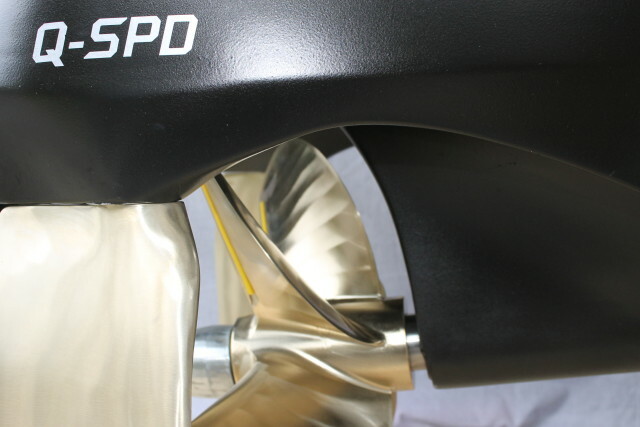 Power ratings up to 900hp. 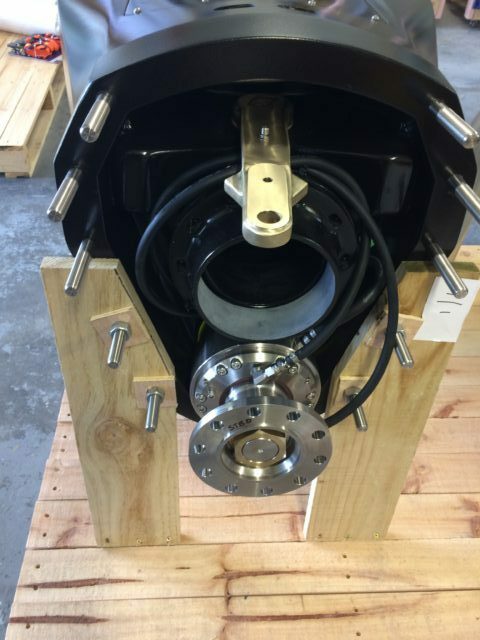 Propeller up to 25" - Fully integrated drive system ready to install.